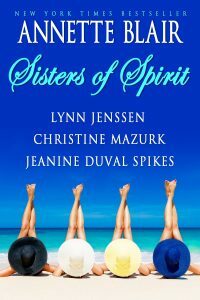 Re-release of Sisters of Spirit! I just wanted to share some exciting news. 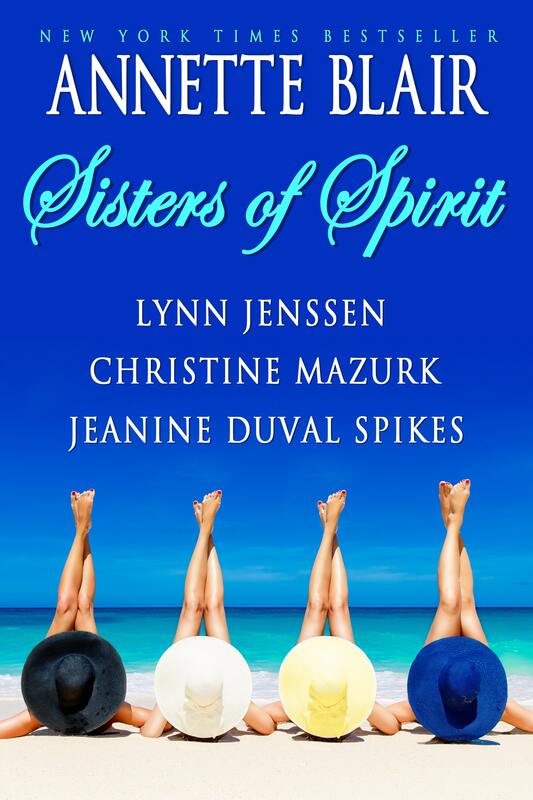 The second edition of Sisters of Spirit is now available!!! The ebook price is $3.99, so if you or a friend has not read Sisters of Spirit, get your copy today. The paperback is now available through all retailers for $12.99. The new cover is awesome!! Thank you laideebugdigital.com for your beautiful work of art. I’m so happy to have the book available again. Thank you Seaside Publications for breathing new life into our book. A few updates were made, but it is the same heart-filled four novellas with five happy endings!! Four life-long friends face the biggest changes of their lives. Four sisters–not related by blood, but by spirit–each embark on a quest. Four women find out what they’re truly made of, and what love indisputably means. 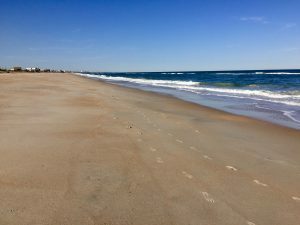 Four friends–Universally connected–a hidden cove–the path to Destiny. Contact me to let me know if you enjoyed the book or leave a review at your favorite retailer. Is it possible that our mini-Guam Hawaiian vacation was one year ago? Yes. Facebook reminded me of that this past week. Several pictures of the family and friends who came together to build fresh memories popped up on my page. Fun times that we stored in our hearts’ journals and photo albums. Memories for us to pull up and share again in the future. Many of those wonderful tidbits are making their way into my pending manuscripts and will continue to blossom in characters’ emotions, mannerisms, and dialogues. It’s funny that so many pieces and parts of memories can come together to form a unique character or scene. To become the puzzle pieces of fresh work. And odd, too, that Facebook had to remind me of that. Do you think the Universe is telling me to focus? To get the three pending projects finished? I have no doubt. I’m currently reading a book by David Lynch – Catching The Big Fish – a book about Meditation, Consciousness, and Creativity. He’s been practicing Transcendental Meditation for over thirty years and he feels it has been central to his work in films, painting, and all areas of his life. I’m ready to embrace that too. My husband started TM last year and I’ve seen a change in his view of the world, the calmness that seems to settle around him. So, I signed up to begin this weekend. To see if it can help me get back on track. I go for my first instructional class this Saturday and I’m hoping it will reopen my channels to create great stories. I’m ready. I’ll let you know in a month or so how it’s working. It’s the end of August. Where have the months gone? It’s been a busy year. I’ll call it the year of visitors, not alien in nature, but family and friends. We created many a memory, shared laughter, partied, and of course, toured all the amazing sights in and around our homes in Florida and Utah! Next month, we welcome my cousins from England. We can’t wait to share the beauty of Southern Utah with them. 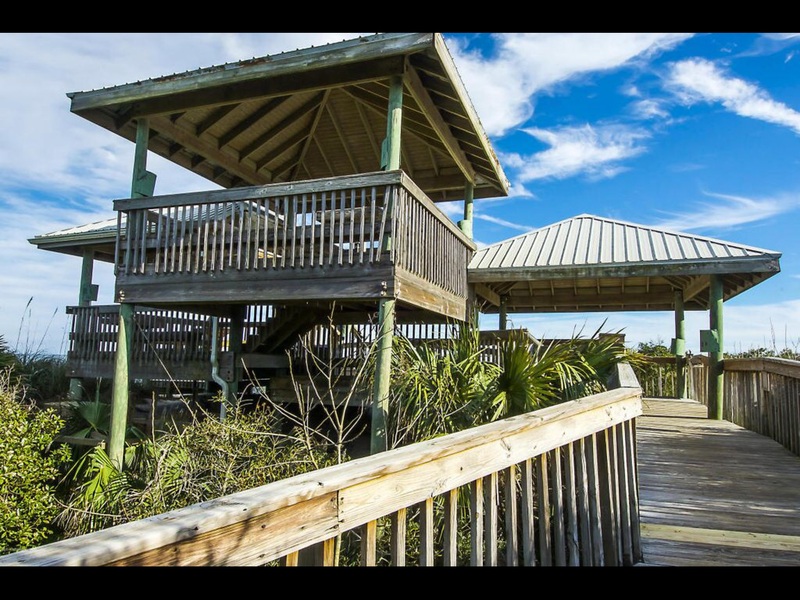 The menu is planned, daily trips organized, and bar stocked. We are ready! As for writing, it’s been a slow year, but I’m getting there. I hope to have a new book out early next year. Currently, there are three options waiting for completion. One will make it. I promise. I attended several fabulous conferences and participated in an amazing Immersion Class with Margie Lawson. I am putting my newly acquired skills to work to finish one of the three WIPs. My next event is the Fall In Love With New England Reader/Writer Conference, October 12-15. I look forward to meeting people who love to read, reconnecting with my sisters of spirit, and spending the weekend with fellow writers. This is the last event planned for this year. 2018 will be a year to re-immerse myself in full-time writing. To get those stories filling my head onto the page and out for my readers to enjoy. In the meantime, HAPPY READING!!! I just returned from an awesome “mini-Guam” reunion in Hawaii. One week on Oahu and one week on the Big Island. Our group ranged from six to nine, so we rented homes on each island to enjoy the ocean views, have cook outs, and enjoy each others company. We caught up on the last sixteen years and are planning more reunions in the future! 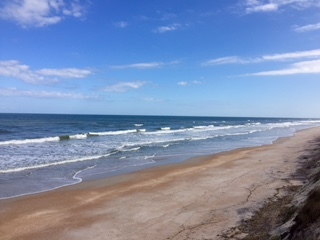 Of course, I took my laptop and was able to spend a few days writing with the aqua-blue water crashing in front of me. I let my mind brew new scenes while we took in the sights, and I’m raring to get back to work full-time. I’ve set a few deadlines for myself. Finish Margie Lawson’s awesome lecture packets by April 8th. 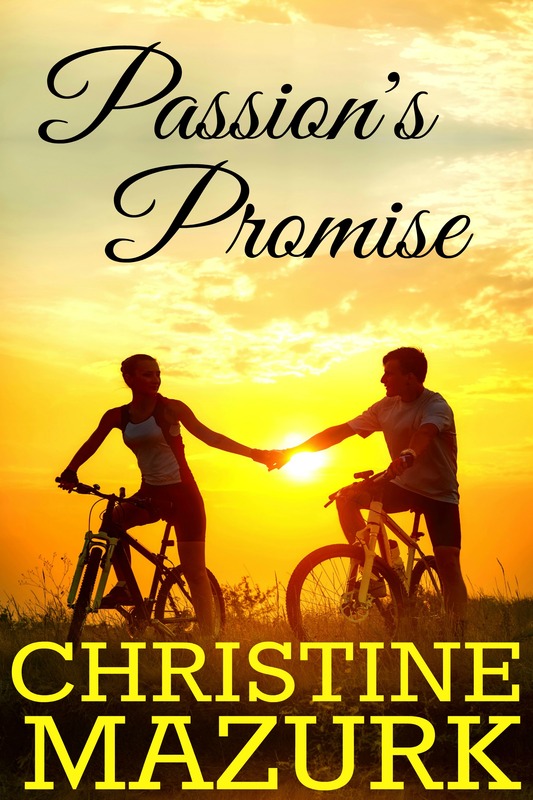 Finish Passion’s Promise MS by June 1st. I’m attending OWFI in Oklahoma City on May 4th and though I will be networking and attending some workshops, a dear friend and I will spend most of our time working on our individual WIP. Life is crazy, but life is good. I’ll keep you posted as we get closer to a release date. Pelicans glide overhead, circling, floating, and I feel peace wash over me. Is it my dad’s way of confirming he is near? A signal that he knows I’m thinking of him and wishing him a happy day? He had so many wonderful qualities that I’ve tried to incorporate them into my characters. Writing Passion’s Promise is no different. I will infuse his integrity, the generous heart he shared with others, his wisdom through Spencer, Nick and Uri. Yes, Uri is visiting with us again. So are Kyle and Big. I have a few other characters from Passion’s Race and Passion’s Spirit making cameo appearances, and oh my, I just thought of an excellent twist to the plot. I love when this happens. My mind is focused on today’s writing plan and BAM a new scenario pops into my thoughts. A surprise I hope you, my readers, will enjoy! The thread is twining in my brain and excitement shoots through me. The colors, the emotions, the rhythm of the story blend to form another sub-plot to deepen the overall story and to tie up some loose ends from my previous books. I won’t give anything away, but I must get back to my computer to get these images written. They are spinning so quickly that I can’t risk missing the rich details of each sentence, each scene, each movement to paint the whole. Okay, my walk just turned into a run… So, until next time. 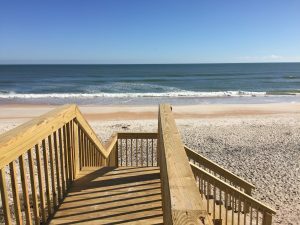 As I walk today, I try fiercely to focus on my characters and their scenes, but my eyes are drawn to the devastation that remains three months after Hurricane Matthew. Many are working to protect what’s left of their property, but quite a few lost everything and have done nothing to clear away the debris, the fragments of their lives. My heart is heavy for those who had to abandon their homes and now have nothing to come back to. How do they pick up the pieces and move forward? Do they clear the land and rebuild? Or does the fear of further desolation keep them running? 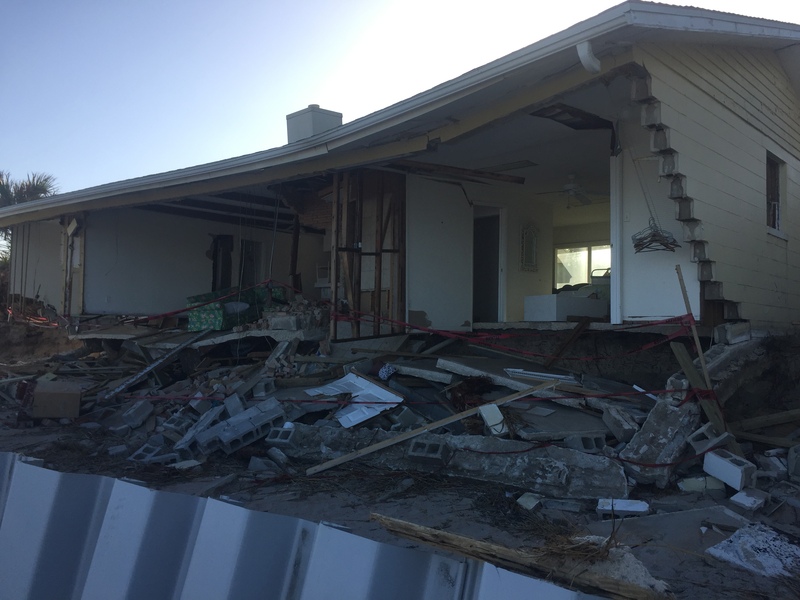 Mother Nature can be brutal, ravaging homes large and small, and the only ray of sunshine is no lives in our area were lost. Our entire area was evacuated, saving the people and pets, but where do they go from here? It’s tough to write about an athletic journey or love and friendship when I gaze at the destruction and worry about the ones who lost everything. I did realize that I have a few scenes, already written, that need to be moved to a different location in the story. I’ll tackle those today. In the meantime, I’m going to sit and reflect and thank the stars for protecting the lives of so many in our community and hope that tomorrow is a brighter day. Until next time, HUGS. I have two books to finish writing and a marathon to train for, so I’m reorganizing how I work in 2017. The mornings will start with a run or some other workout, then I’ll get to the computer to write. 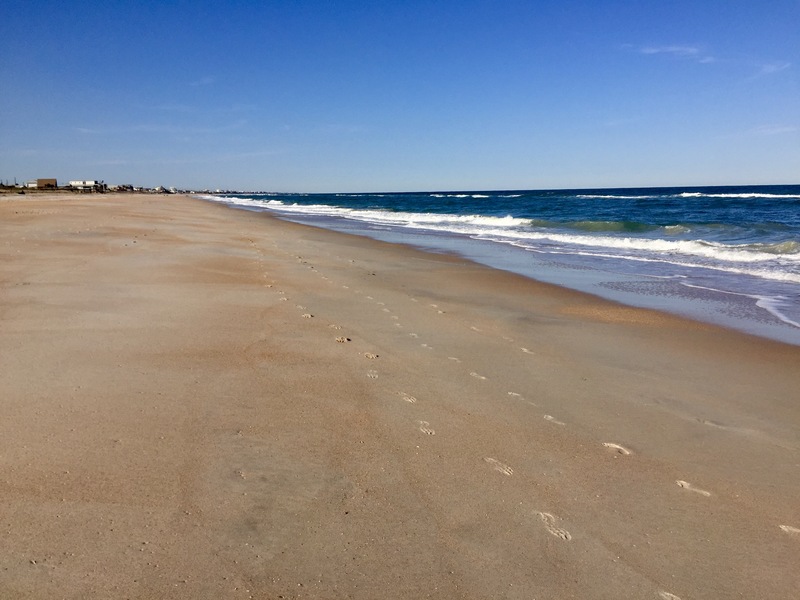 I plan to walk the beach at low tide to focus on the scenes that still need to be written, and I’m inviting you to come along. We’ll do this a few times a month. I’ll share some of my thoughts about what the characters are doing without giving away too much of the story. 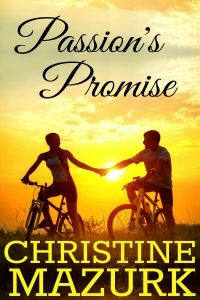 Today we’ll walk with PJ Madison and Spencer Hayes, the two main characters in Passion’s Promise. PJ has reluctantly agreed to train for an Ironman race to help heal her splintering family. It was a difficult decision for her as she’s graduating from veterinary school and currently studying for the boards. Spencer, her best friend, basically cornered her to accept her mother’s challenge and because he knows how dead set against competition PJ is, he has decided to train with her and race by her side. I’m imagining the tension that can arise between two friends as they focus on the three disciplines, two of which are PJ’s strengths, the other not-so-much! As I think about their first bike ride together, I imagine them getting passed by a group of pros. Knowing the bike is not PJ’s strength, will Spencer take chase and try to catch the pros or will he stick with his best friend to keep her focused? I know the scenario that’s running through my head, so I best get back to the computer and get it captured on the pages. Jo Smith on Re-release of Sisters of Spirit! Jo Smith on Hello and welcome to my world.